The Water, Sewer and Drain Division serves the Town of Needham by providing integrated water, wastewater, and stormwater services. Our primary mission is to plan for, operate, and maintain both the infrastructure and the organization necessary to provide high quality drinking water, to provide an adequate and reliable water supply for all household, commercial, and community needs, and to protect the town’s watersheds and quality of life by managing wastewater and stormwater effectively. We strive to serve the community in a courteous, efficient, cost effective and environmentally sustainable manner. We're passionate about our work and try to instill our values of integrity, innovation, objectivity, professionalism, teamwork and transparency in everything we do. We collect water, move it, store it, treat it, distribute it, track how much is used and bill our customers for their use. We provide ideas and tools to conserve water and provide protection for our residents. We take pride in meeting the diverse needs of the residents we serve. Water - Operations and maintenance of the town's water system, which includes supply, storage, treatment, and distribution. Ensure compliance with applicable regulatory requirements. Drains - Maintenance of the storm drain system, which includes compliance with EPA's National Pollutant Discharge Elimination System (NPDES) program designed to improve the quality of stormwater discharge into local rivers, lakes, streams, and ponds. Sewer - Maintenance and cleaning of the sewer collection system to minimize failures and blockages to ensure an uninterrupted and productive sewer system. 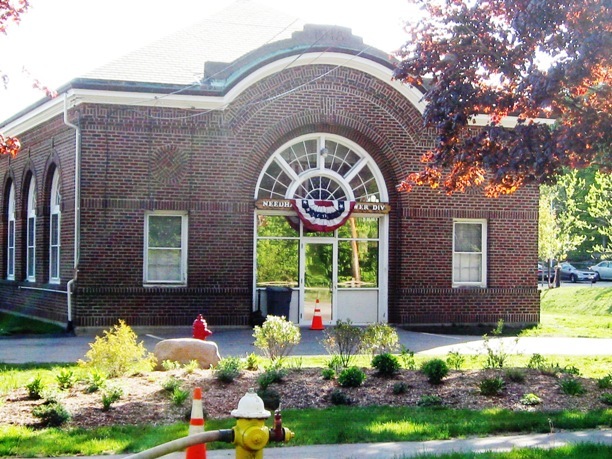 The Needham Water Department was established in 1889. The Needham DPW, Water and Sewer Division continues to provide water and sewer services to more than 30,000 residents, workers, students, shoppers, hospital patients, and visitors each and every day. We strive to provide our customers with the highest quality water and sewer service. We want our customers to understand the value of these systems and how well- maintained systems protect the environment. To accomplish this, the Water and Sewer Division effectively utilizes state-of-the-art technologies. In addition, the Water & Sewer Division is a 24 hours, 7 days a week operation. The Water & Sewer Division maintains, improves, and manages the water, sewer, and drain systems throughout the town. The DPW has a comprehensive, five-year Capital Improvement Plan (CIP) that identifies needed repairs, rehabilitation or replacements, establishes a planning process, and implements construction. 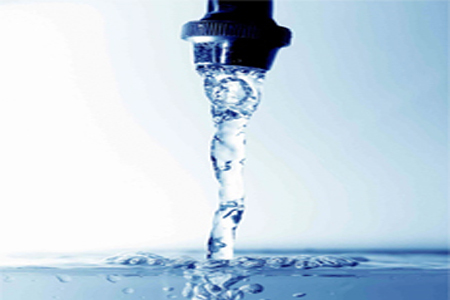 Our leak detection efforts have set the standard within the industry for keeping unaccounted for water at a minimum. The DPW incorporates sound and prudent fiscal practices. These management practices ensure that the Water & Sewer Division provides the highest quality water and sewer services at the lowest possible price. You can view a current list of Request for Proposals (RFPs) and Invitations to Bid. The bid requirements and bidders list are also made available. And finally, you can download many of the forms and regulations you may need as a customer, contractor or vendor. Your support for capital projects and programs has been essential to our efforts to conserve your water and your money. Customer service is our #1 priority and we will do it as efficiently and effectively as possible. What do I do if I have a sewer backup? What is Needham's water pressure?